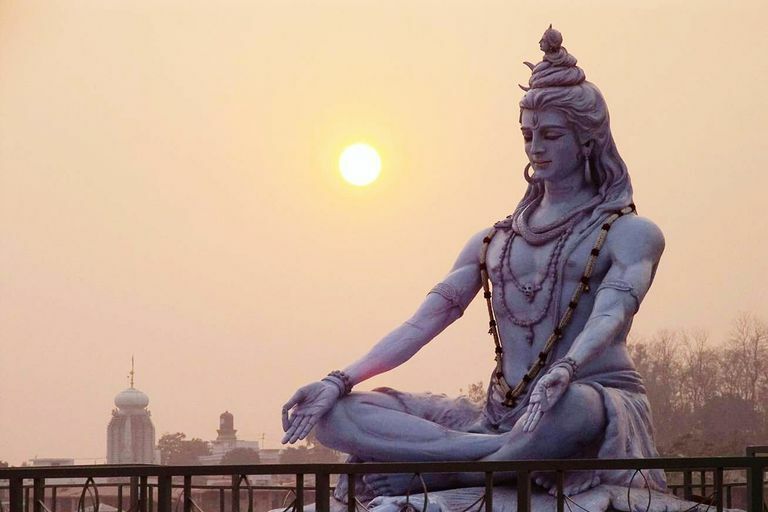 Here are the 108 names of the Hindu God Shiva gleaned from the Sri Shiva Ashtotattrashata Namavali mantra. 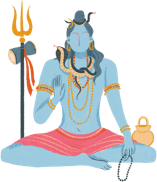 It is believed that devotees, who read, memorize or chant these 108 auspicious names of Shiva with single-minded focus, will receive the blessing of the Lord and be shorn of all sins. Devotee at a Shiva Temple. Shiva Protecting Parvati from the Demons. Lord Shiva, the King of Mount Kailash. A scene from the many stories of Shiva. What Are Some Good Books on Lord Ganesha?